Punjab University Parliamentary Debating Championship went really well for KEDS. 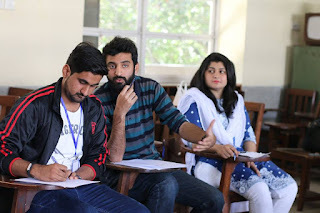 Congratulations to KEMU A (Shaarif Bashir, Ruhma Ihsan and Ahmed Rafay Afzal) for breaking into the Urdu semi finals by defeating some favourite teams of the circuit and to Ayesha Javed and Hareem Farooq for breaking into Semi finals in the English category on their first tournament representing KEDS. A big round of applause for the kids. And to Hamza Shahab and Maryam Fatima (KE A) and Abyaz Asmar and Noor us Sabah (KE D) for breaking into quarter finals in the English category of the Pioneers Parliamentary Debating Championship following wins over some very veteran teams of the circuit. 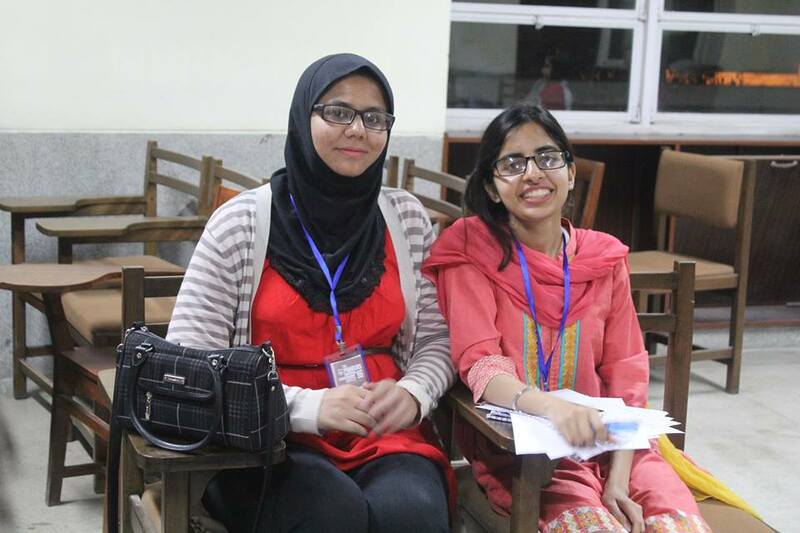 Hareem and Ayesha deserve a special mention for being praised by senior judges of the circuit. 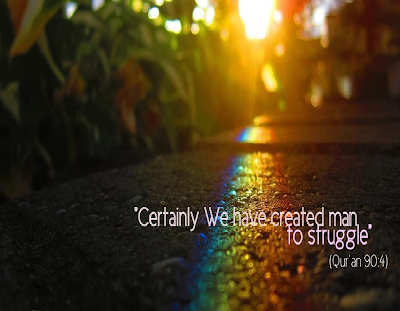 Also, a shoutout to Aliza Mushtaq, Noor us Sabah, Aimen Mansoor, Abyaz for performing brilliantly in their debut tournament and to Muhammad Youshay, Jamaal AQ Awan Zara Zahid, Mahrukhh Safdar , Ahsan Khan Muhammad Anas Tahir for receiving appreciation by some very veteran adjudicators in the circuit. 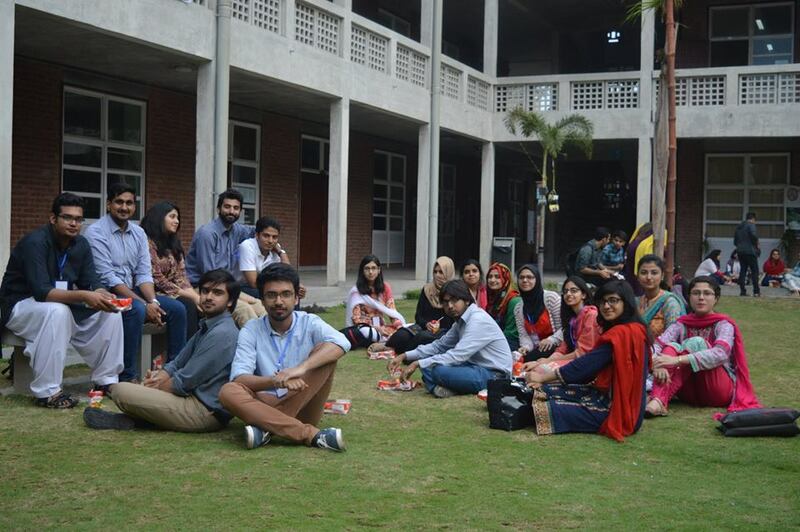 Its great to see so much fresh talent on board and you guys will bring laurels for KEDS very soon InshAllah.